My Syos mouthpiece helps give my sound tons of power and a thick core. It’s always super easy to play and helps me articulate clearly, even on fast lines! A native of Elmira, New York, Chad established himself as a jazz prodigy at age 11, performing throughout New York State under the mentorship of local jazz hero, George Reed, who was known for backing legends like Teddy Wilson, Buddy Tate, and Marian McPartland. 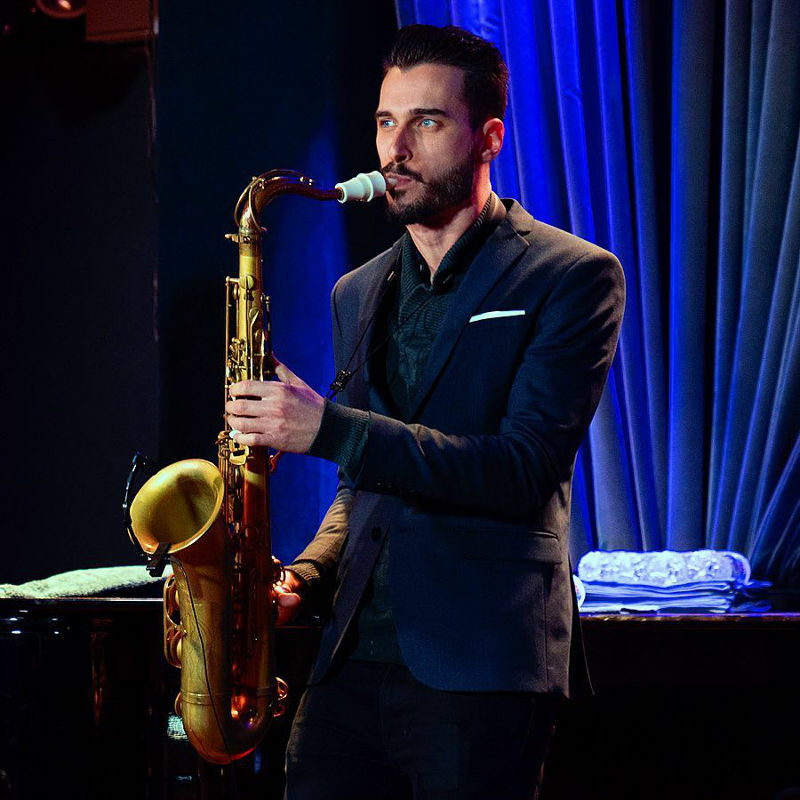 Chad went on to pursue a formal education in the arts at the Brubeck Institute, a prestigious fellowship program created by jazz legend Dave Brubeck. While studying at the institute, he performed regularly with Brubeck and was a member of the Brubeck Institute Jazz Quintet. Chad received many accolades during his scholastic career, including 15 DownBeat Magazine Student Music Awards for categories such as "Best Jazz Soloist" and "Best Original Song." Since graduating from the Brubeck Institute, Chad has performed throughout four continents, and has appeared at venues including Carnegie Hall, the Super Bowl, and Madison Square Garden. His debut album, Imagery Manifesto, was named “Debut Album of the Year” by jazz critic and author, Doug Ramsey, and his most recent recording as a leader, “Onward,” features jazz legend, Randy Brecker.